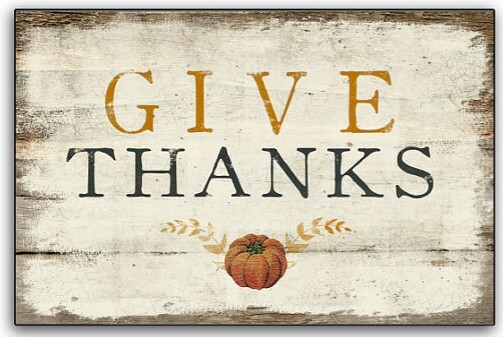 With the holiday season upon us it is time to take a moment and reflect on some of the things that we are most thankful for. And when you are in a place like Dahlonega, that’s not hard to do at all. There’s no denying that living in the mountains of north Georgia is unlike anything else. We are especially thankful for our mountains this time of the year as the leaves begin to change and color the hills in brilliant reds, oranges, yellows and even gold. Dahlonega is a town full of talented and kind people. 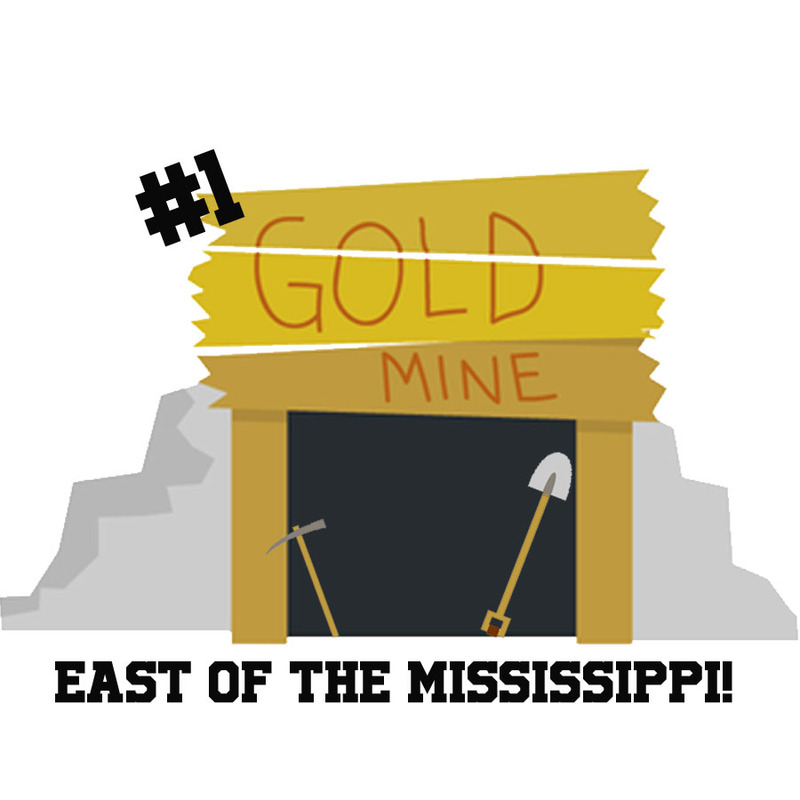 Whether you’re eating at a restaurant on the square, attending a sporting event at the college or helping out a local charity, you are sure to be greeted by smiling faces and southern manners. 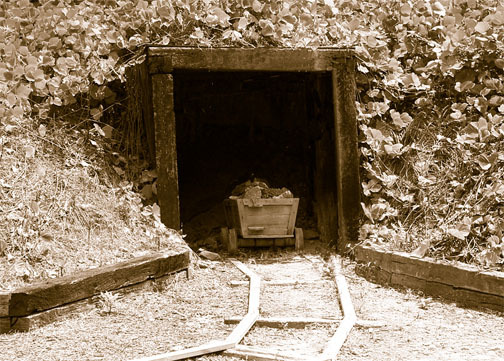 Being the site of the first U.S. Gold Rush means one-of-a-kind attractions and places like Consolidated Gold Mine that always offer a fun and educational experience for residents and visitors alike. As home to one of the senior military colleges in America, there is no shortage of patriotism in this small town. 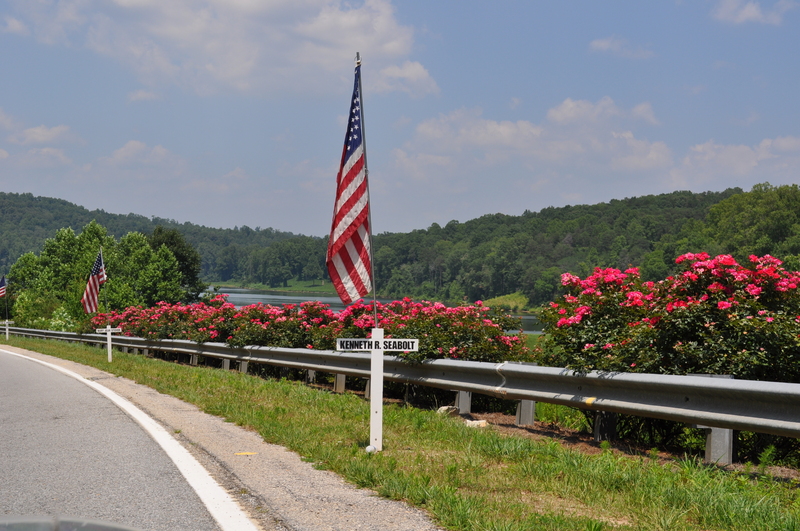 Retreat playing at 5 o’clock every afternoon, men and women in uniform marching in parades, and white crosses with the American flags that line the streets twice a year; there is no doubt that Dahlonega is proud to be American. 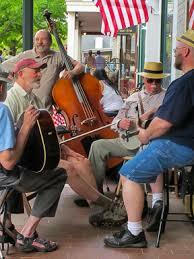 There is no shortage of musical talent in Dahlonega. With several music venues and live music every weekend, we are thankful for those who share their song with us and give us a reason to dance. 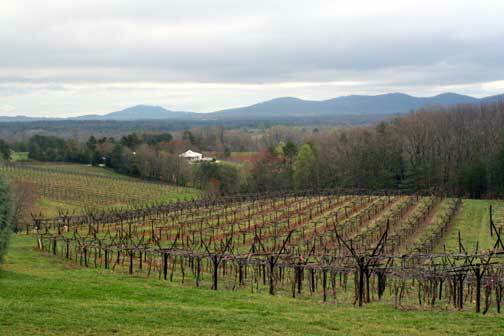 Dahlonega is often referred to as the “wine country of Georgia” and for good reason, too. Five wineries surround the Dahlonega area and the square is filled with tasting shops and restaurants that feature local wines. Good wine, great music and cool people, what more could a person ask for? 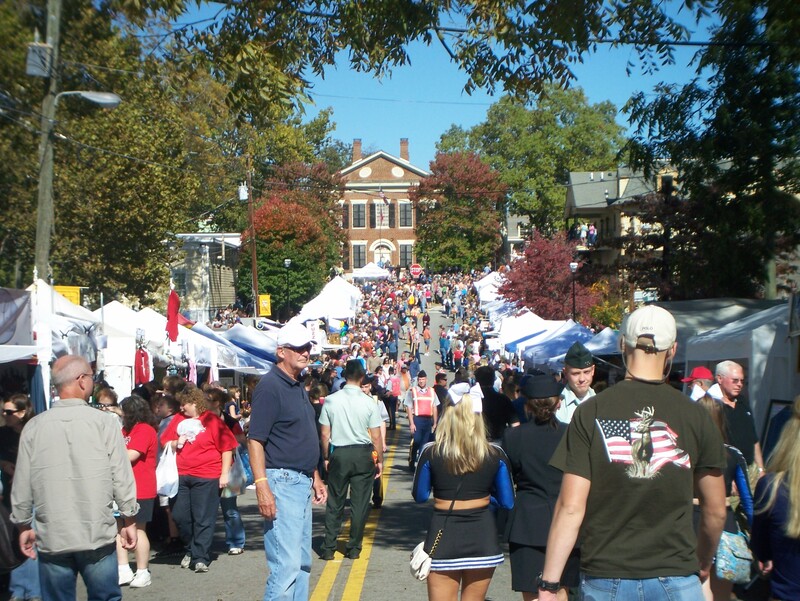 Gold Rush Days, Trail Fest, Bear on the Square, and Hemlockfest to name a few; there’s nothing like a good festival and nobody knows how to throw one like Dahlonega does. It’s that time of year again. 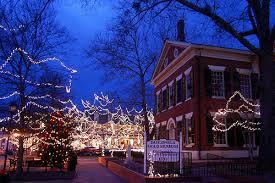 Soon, volunteers will be hard at work to light up the square for the Christmas season and it is not a site to miss. The pictures don’t do it justice and we get to see it daily; for that, we are thankful.